Being young and beautiful is every woman's dream, don't you agree? 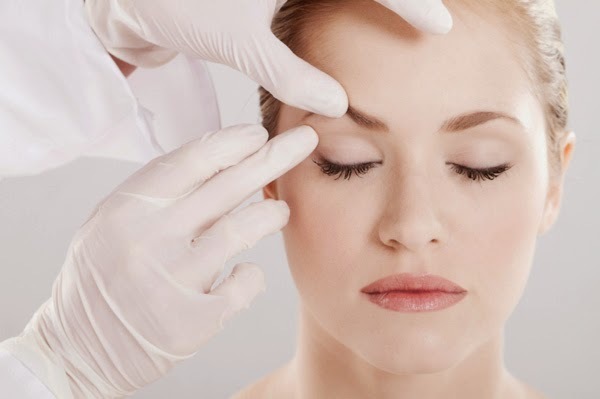 And the quickest, easiest way to achieve youthfulness is of course Botox injection. Well, Botox is secretly on my wishlist, because I want to get rid of the dark eye circles and aging skin too. The only reason that holds me back from this aesthetics treatment is I don't take injection! .....after years of having the same wish, finally now my dream comes true! :D Have you ever heard of Botox without injection? *drumrolls* Mz Secret has finally come up with latest development of botox technology that you don't need injection anymore! ...introducing the latest Botox Cream which you can use it at home every day and night! I know it's gonna be the hottest botox product in town, so I know I must get my first-hand experience on this cream. 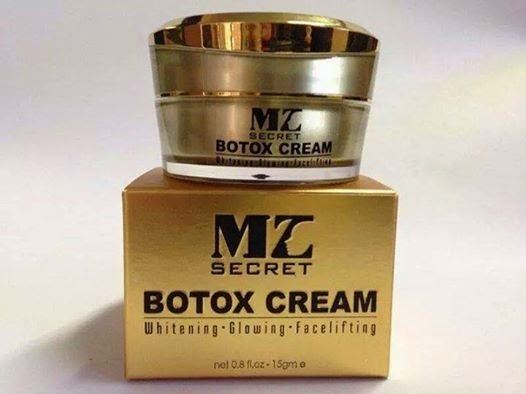 In case you're wondering, Mz Secret is a trusted agent to manufacture botox cream. If you plan to be a Botox agent / distributor for this Botox cream, feel free to contact them on their website! Mz Secret Botox Cream comes in an elegant gold packaging, wonderfully packed with collagen proteins to renew cells and achieve a more youthful complexion. Personally, I am amazed that the positive effect is just like botox injection! The Botox cream is very easy to use; I usually apply effortlessly on the face during day and night. Within 14 days (Depending on skin type) you can see the lifting and firming effect of the face. 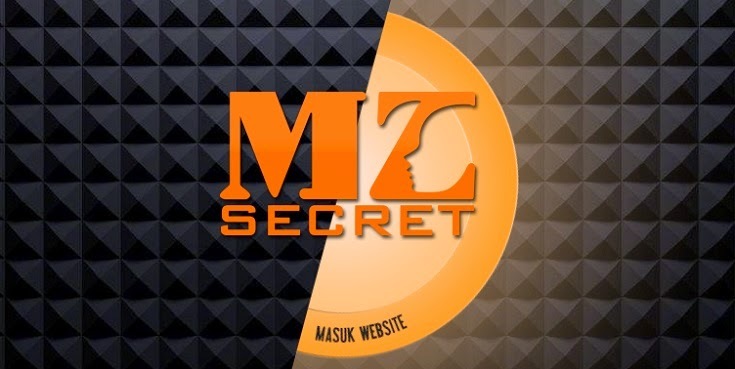 I believe that anti-aging should begin as early as the age of 25, but Mz Secret assures me that it is suitable for both male and female from age 18 to 60! It works perfectly fine on normal or sensitive skin like me. ❥ Slow down the aging process--- Let's stay young always! Well, this is everyone's concern. Since it is certified Halal and approved by KKM (Kementerian Kesihatan Malaysia), it is definitely safe for the face. I'm glad that I don't need to go for injections anymore for a younger look! 14 days to regain youthfulness is amazing, and highly effective. It is so easy to use and odourless just like any face cream I have. I feel that it is a cheaper alternative to botox injections, plus it is definitely safe!